Book cover of the collection edited by my former, awesome BU professor, who first introduced me to Larkin: Archie Burnett. Philip Larkin, “This Be the Verse” from Collected Poems. 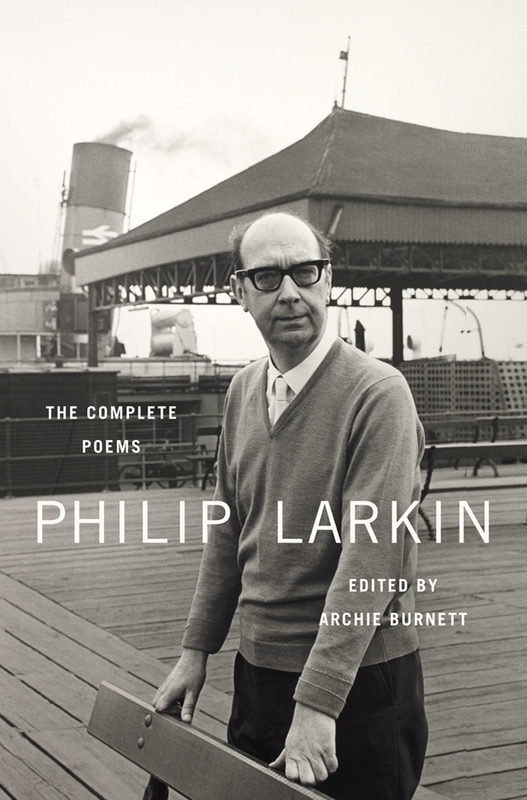 Used at this site by permission of The Society of Authors as the Literary Representative of the Estate of Philip Larkin. This entry was posted in National Poetry Month and tagged "This Be the Verse", Archie Burnett, Philip Larkin. Bookmark the permalink.